This insider’s guide has been created by a virtual assistant industry expert. Philippa Oakley has extensive experience as a VA in the United Kingdom and within this guide she will share her insider tips and secrets … expert tuition does not get better than this! Virtual Assistance is a growing industry. It is, in fact, one of the fastest growing industries today and unlike many other home-working jobs, it’s relatively easy to get into and fit around your life. But what is a Virtual Assistant and how do you make good money working from home? Not surprisingly, 97% of Virtual Assistants are women (according to surveys by both VAnetworking.com and the Society of Virtual Assistants.co.uk). But it makes good career sense for both men and women who relish the opportunity to work from home, working the hours and days they choose and for clients that they like! WHY DO CLIENTS WORK WITH VIRTUAL ASSISTANTS? The VA has typically worked with busy professionals, entrepreneurs and small businesses that may not have the time or budget to employ in-house staff. 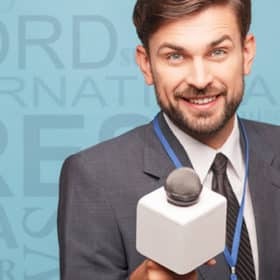 However, as more and more businesses cut back on secretarial and support staff to save money, the VA is a much-needed complement to modern business life. Managers still need things typing, still need things organising and still need their diaries managed, but now they prefer to employ a VA to do these administrative tasks for them as and when they need them doing. Clients can hire the services of a VA usually for as little or as much time as required, whether it is a small project, regular or ad-hoc support. Clients only pay for the time spent on their work, with no need to worry about paying Employer’s National Insurance or Tax, nor holiday pay, sick pay, maternity pay or pay into a pension’s fund. This is cheaper but is also more efficient for your clients too. They only pay for jobs doing when they need them doing, rather than employing a member of staff full or part-time and paying for idle time. Plus when they hire a VA, businesses know they are getting an independent professional; someone they can trust to do their work and help successfully grow their business. There are more and more businesses turning to VAs every day as the most cost-effective and efficient solution to their administrative support needs. Professional services such as doctors, dentists and lawyers are one of the biggest users of VA services, as are business consultancy and coaching firms. Creative people such as actors, artists, directors, photographers and writers also form a huge chunk of the client market for VAs as do non-profit and charitable organisations. In fact, Virtual Assistants in the UK now work for most sectors of industry including tourism, local government, education, IT and financial sectors. 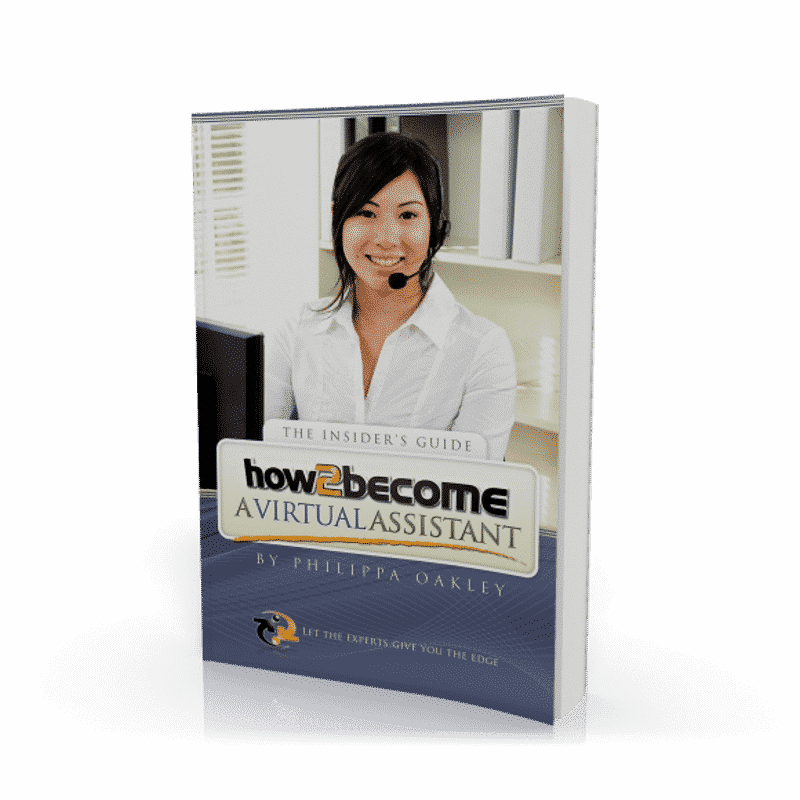 CHAPTER 1 WHAT IS A VIRTUAL ASSISTANT? CHAPTER 2 WHAT DOES IT TAKE TO BE A SUCCESSFUL VIRTUAL ASSISTANT? IS THE VIRTUAL ASSISTANT ROUTE RIGHT FOR YOU? CHAPTER 3 WHAT SERVICES SHOULD YOU OFFER? HOW MANY HOURS WILL YOU NEED TO PUT INTO YOUR BUSINESS? SETTING UP YOUR HOME OFFICE – WHERE? WHAT ARE THE QUALITIES OF AN IDEAL CLIENT? WHAT ARE THE QUALITIES YOU SEEK IN A CLIENT? SHOULD YOU JOIN A FREELANCING SITE TO FIND CLIENTS? WHAT WILL MY EARNING POTENTIAL BE? COULD YOU USE ADDITIONAL SUPPORT? Virtual Assistance is a growing industry. It is one of the fastest growing industries today and unlike many other home-working jobs, it is relatively easy to get into and fit around your life. This guide will teach you how to set up as a virtual assistant, things to consider, services to provide, how to gain more clients and how to market your services. If you want to taste the freedom of being your own boss, working the hours and days you choose, then why not join one of the fastest growing businesses today with this comprehensive guide to becoming a Virtual Assistant. Is the Virtual Assistant route for you?